Posted by ibn1brahim in 003. 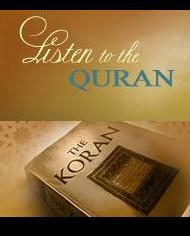 Surah Ale 'Imran, Audio, Islam, Muhammad Luhaydaan, Qur'an, Reciters, Suwar. Those to whom hypocrites said, “Indeed, the people have gathered against you, so fear them.” But it [merely] increased them in faith, and they said, “Sufficient for us is Allah , and [He is] the best Disposer of affairs.” So they returned with favor from Allah and bounty, no harm having touched them. And they pursued the pleasure of Allah , and Allah is the possessor of great bounty. Posted by ibn1brahim in 003. 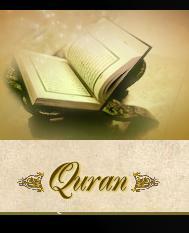 Surah Ale 'Imran, Islam, Muhammad Luhaydaan, Qur'an, Reciters, Videos.